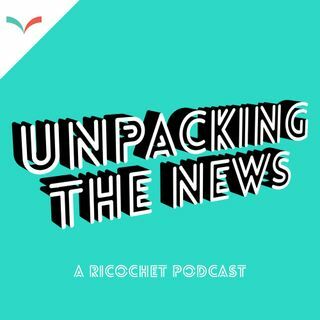 In a special episode of Unpacking the News, Ricochet’s Yasmin Hotter Ishay is joined by author and teacher Rivka Cymbalist of the Montreal Doula Collective for a conversation exploring the social and financial challenges facing refugees, the non documented and Indigenous women in securing access to alternative maternal care. This interview was recorded on March 12th, 2018. Mastered by Chris Hernandez at Petite Palais Studios in Montreal.